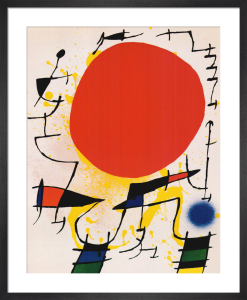 Joan Miro (1893-1983) was a seminal figure in 20th century avant-garde painting. 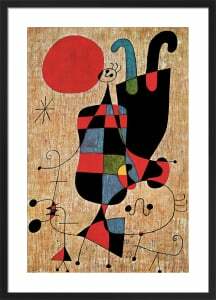 As a young man Miro was trained in commerce, but soon abandoned the business world to pursue a career in the arts, in defiance of his parents; enrolling at Barcelona art academy in 1912. 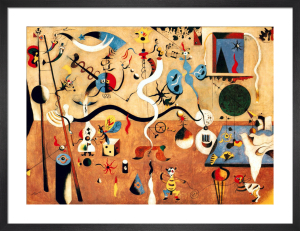 As an artist he became known for combining Surrealism with abstract art, and created his own signature style that is instantly recognisable, even today. 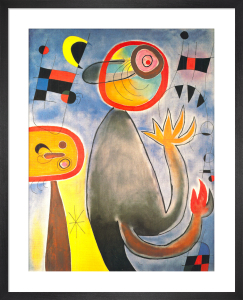 His bold sense of imagination conjured a unique visual language of organic shapes, calligraphic lines and semi-abstract forms. 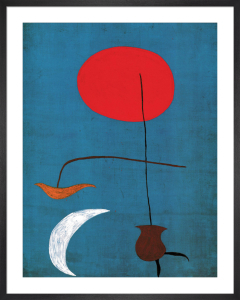 Miro's works are whimsical yet intricate with a passionate use of bold, block colour. 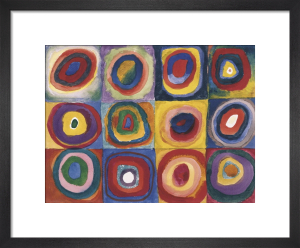 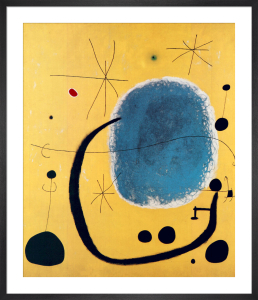 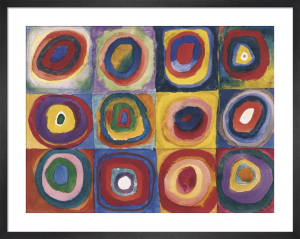 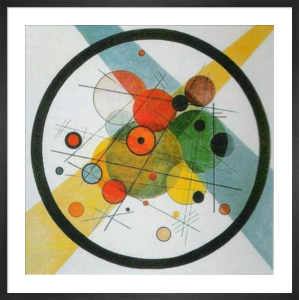 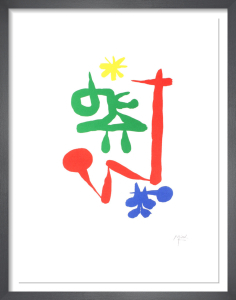 Our eclectic Miro collection features original lithographic prints by the artist. 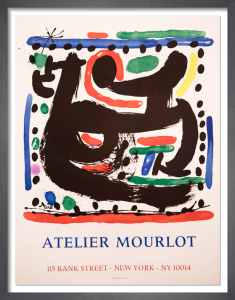 Amazing print. 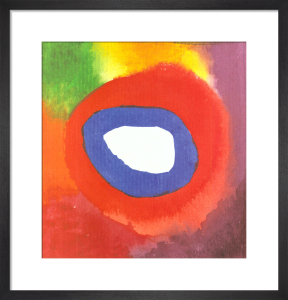 Just what we wanted and more.